We are honored to have with us today, the inspiring Brad Frost – Founder and inventor of the “Atomic Design” system. Brad started out as a web designer. Started at agency work, then got into doing client work, started a shop, and eventually started consulting for teams, doing workshops, writing a blog and hosting a podcast. Besides being a web designer, a developer, an author and a podcast host, Brad’s background as a musician also connect with his work. In this episode, Brad shared his thoughts and insights about how to build a design system, collaborate better, and how to implement that state of mind into your organization. 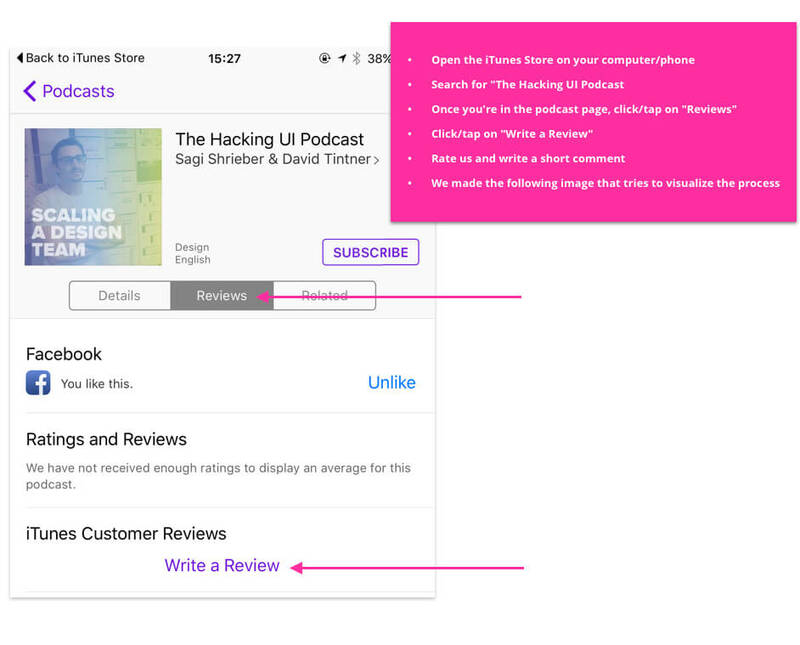 This is the sixth episode of the third season of the Hacking UI podcast – ‘Scaling a Career’.